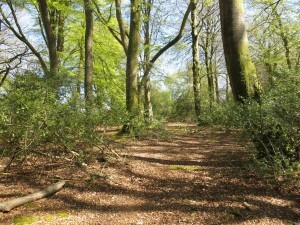 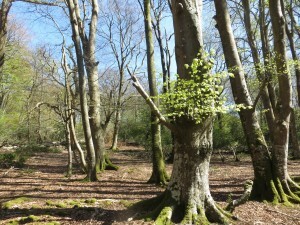 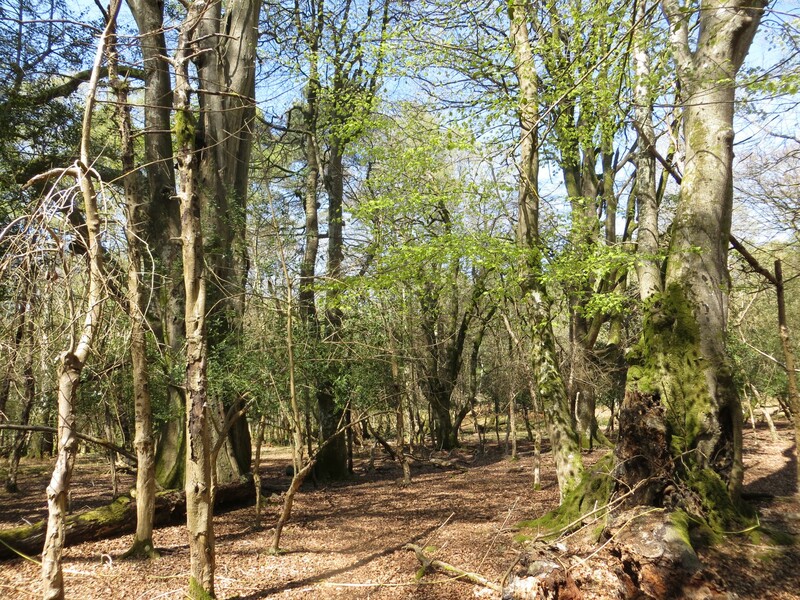 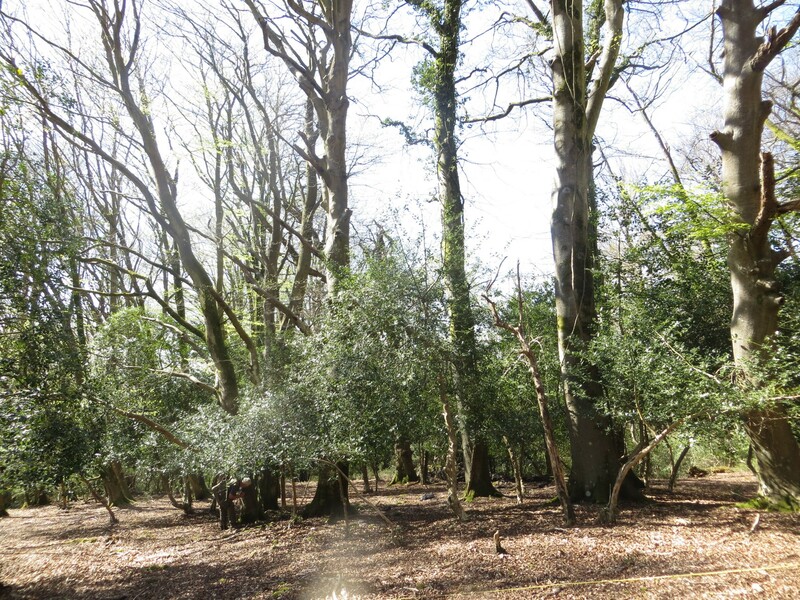 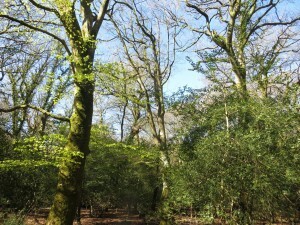 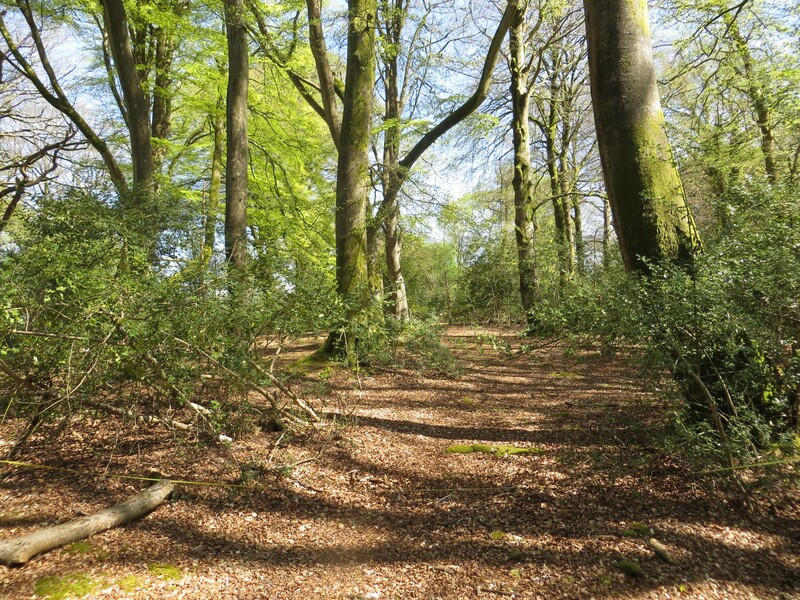 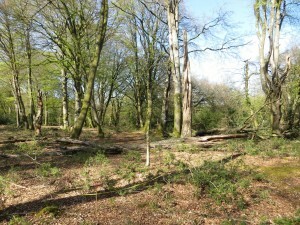 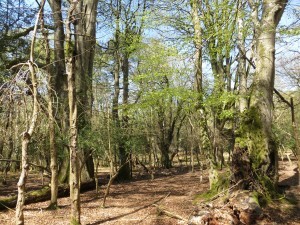 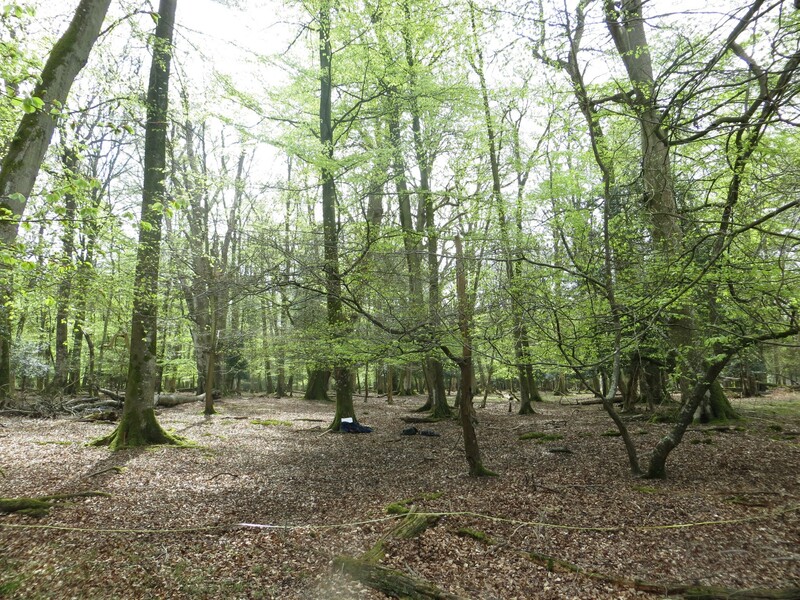 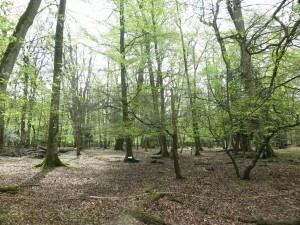 Beech woodlands are facing increasing pressures all over Europe due to climate change, excessive herbivory, pollution and emerging pathogens and pests. 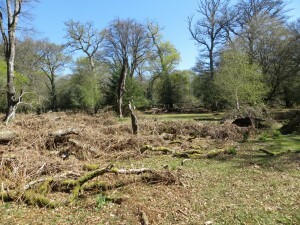 This is occurring in the New Forest, where collapse of these ecosystems are becoming increasing concerning. 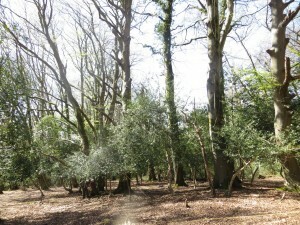 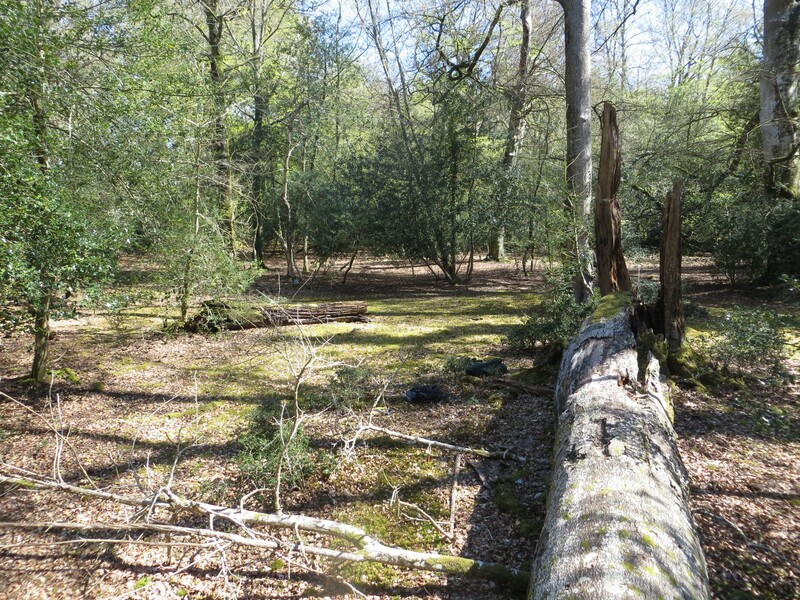 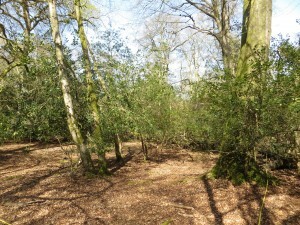 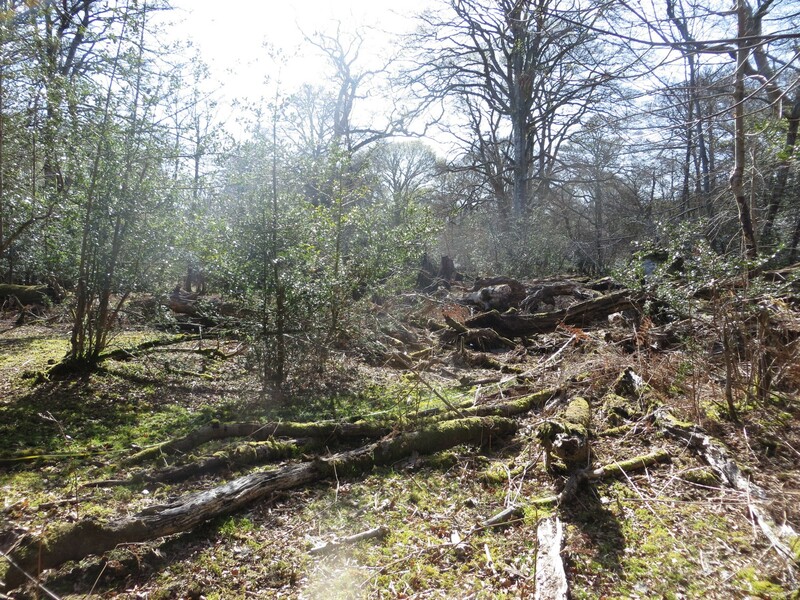 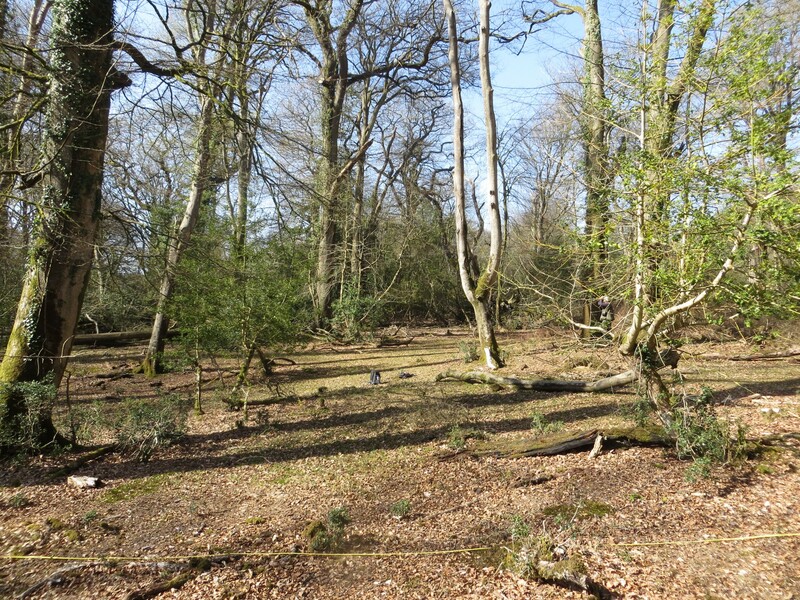 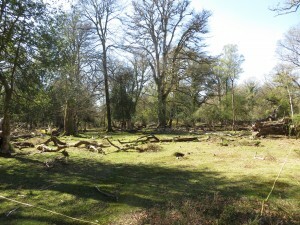 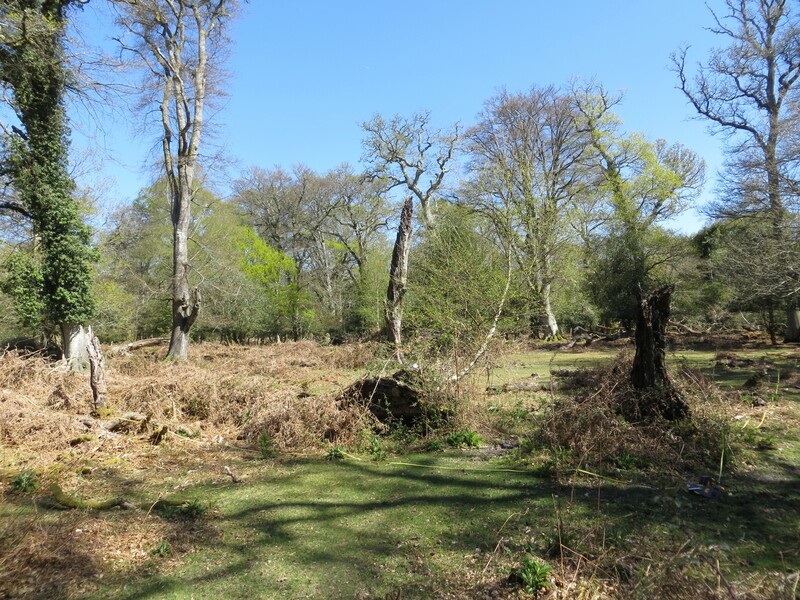 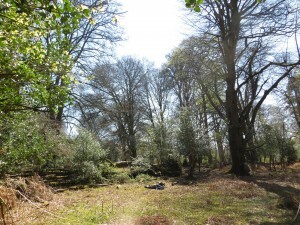 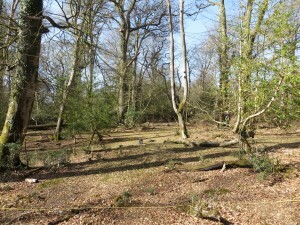 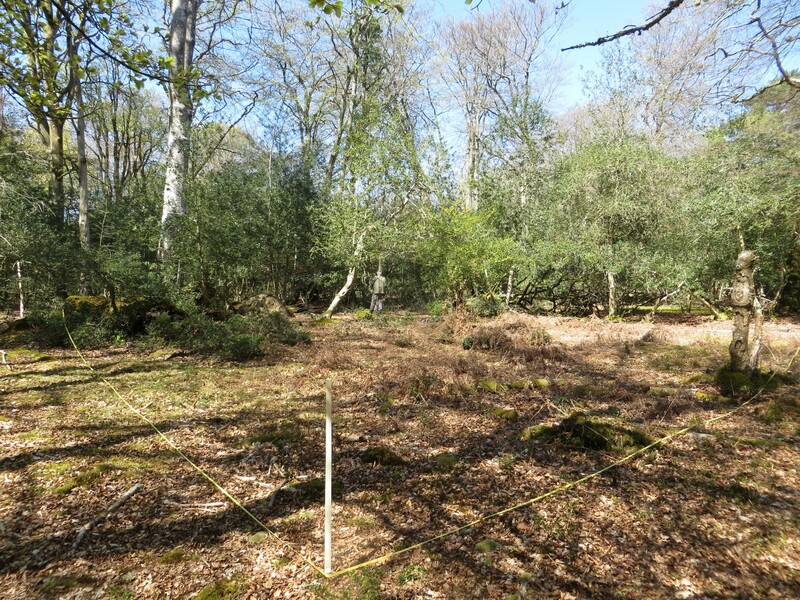 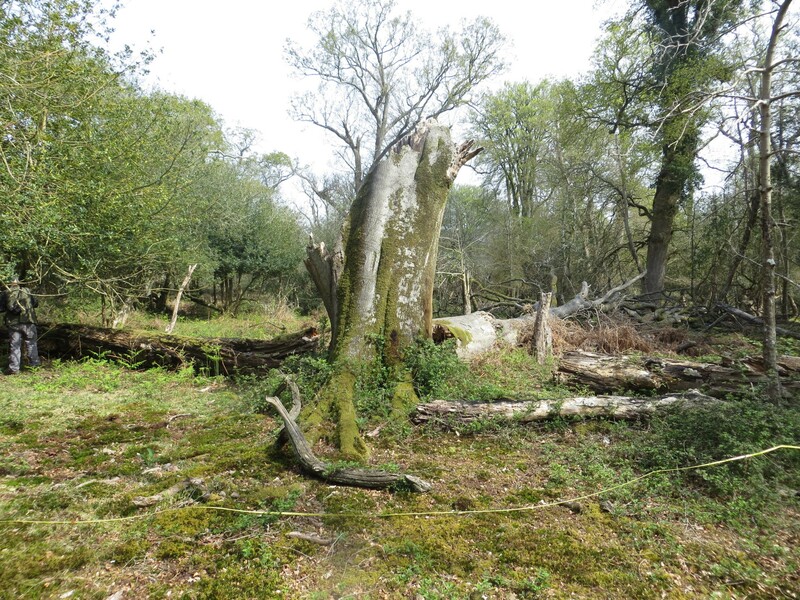 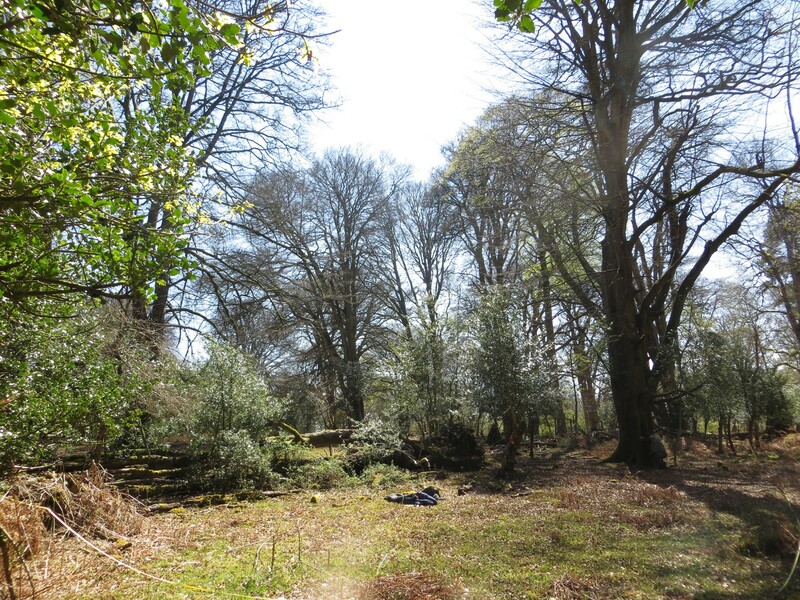 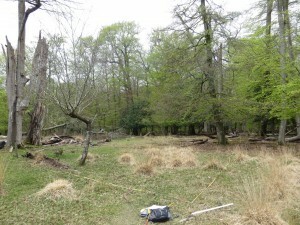 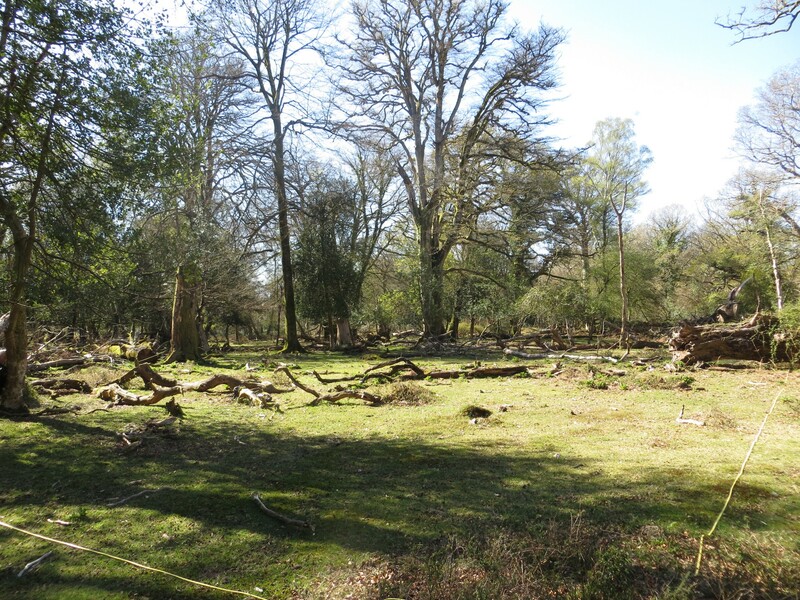 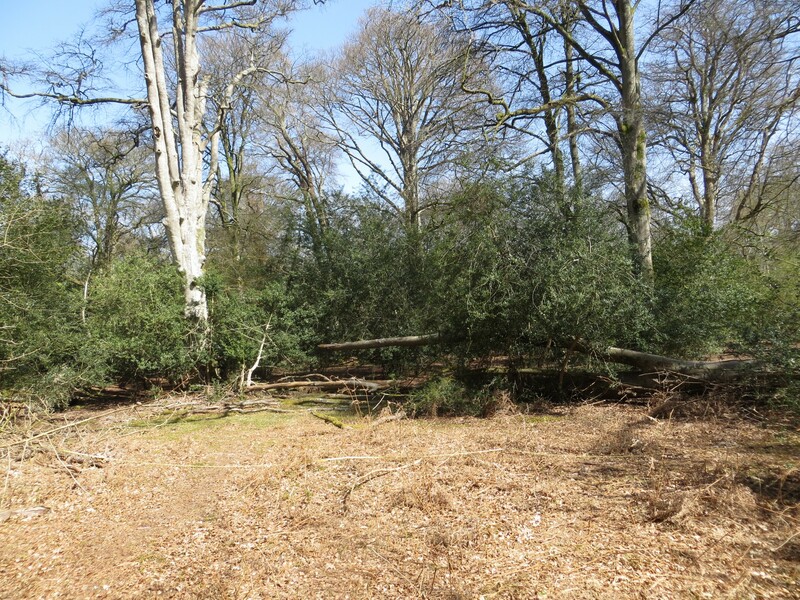 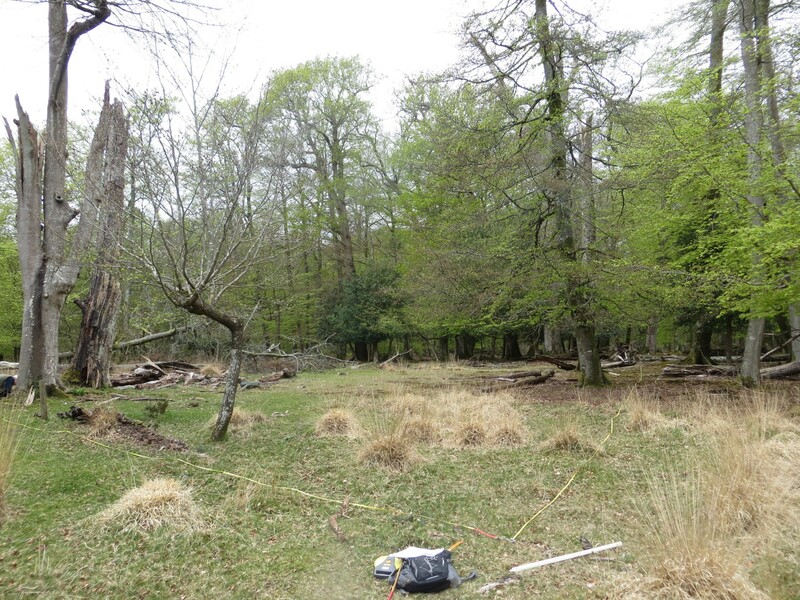 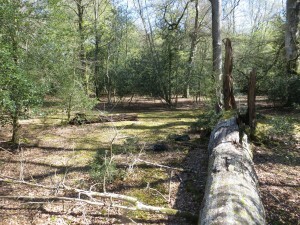 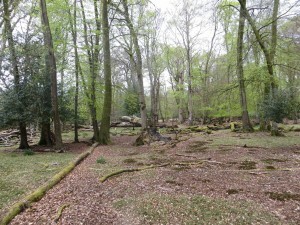 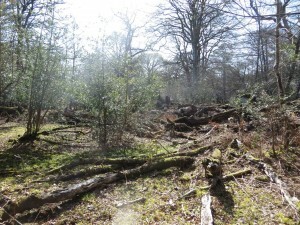 To investigate the impact of this collapse, 12 replicate sties were measured within the New Forest National Park borders (Figure 1). 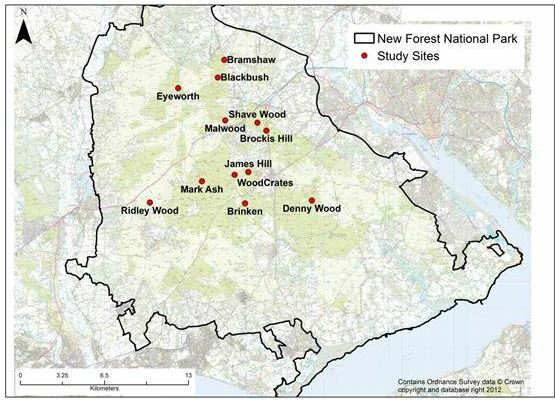 Figure 1: An outline of the New Forest National Park showing the locations of the 12 study sites. 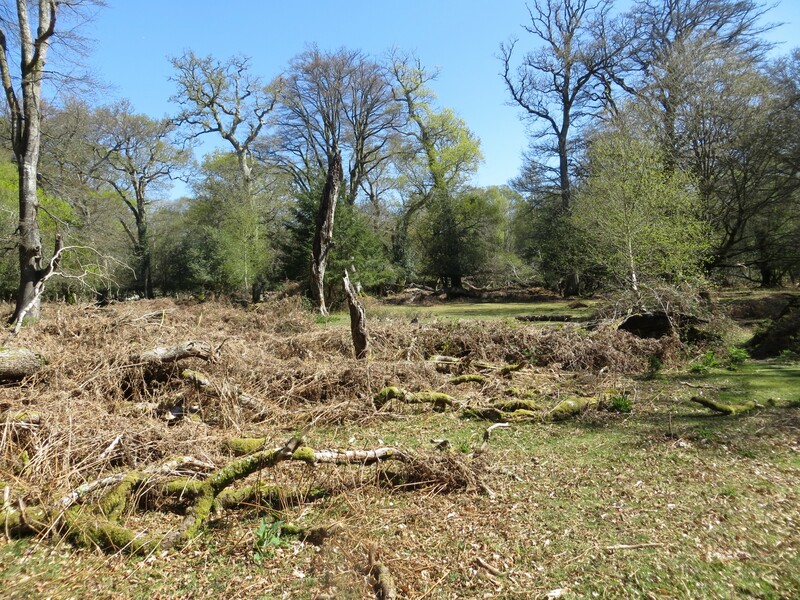 Each site comprises of five stages of collapse: Intact (no collapse), slight collapse, moderate collapse, major collapse and total collapse. 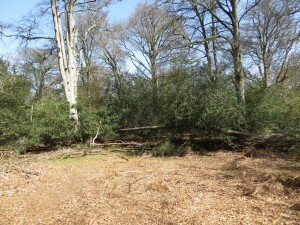 Stages were chosen based on the their difference in stand basal area (SBA) from the intact stage. Examples of sites from each stage are shown in Figures 2-6.